Insight and detail, with just the right amount of musicianship and emphasis, define the band Clockwork Boy. Seamless production and masterful precision lends to the overall listening experience of the group. Comparisons to Toska, Audioslave and perhaps Queens of the Stone Age would not be out of the question. Recorded at E&R Sounds studio, Clockwork Boy cranks out original music with a pointed intensity and focus. 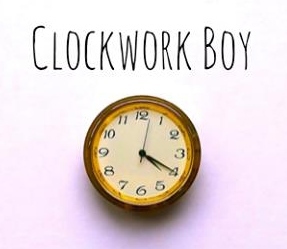 Clockwork Boy is Ryan Stephenson – multi-instrumentalist, producer, audio engineer and mixer; Jacob Powell – drummer, multi-instrumentalist; and Gabriel Penteado – vocals, guitar. The trio met during 2015 while studying in London. The triangulated magnetic pull was evident and the three soon began treading common ground. After fulfilling respective personal commitments, Powell, Penteado and Stephenson finally decided to make Clockwork Boy a rock reality, releasing the band’s debut single “Tired” in October 2018. 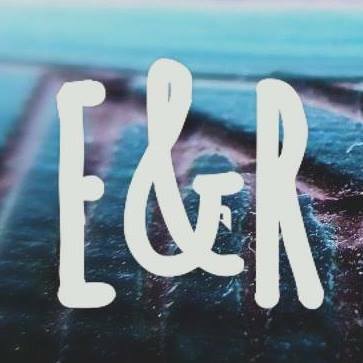 According to E&R Sounds, the group combines “New and the old to create a hard hitting, dynamic sound.” But there is more. 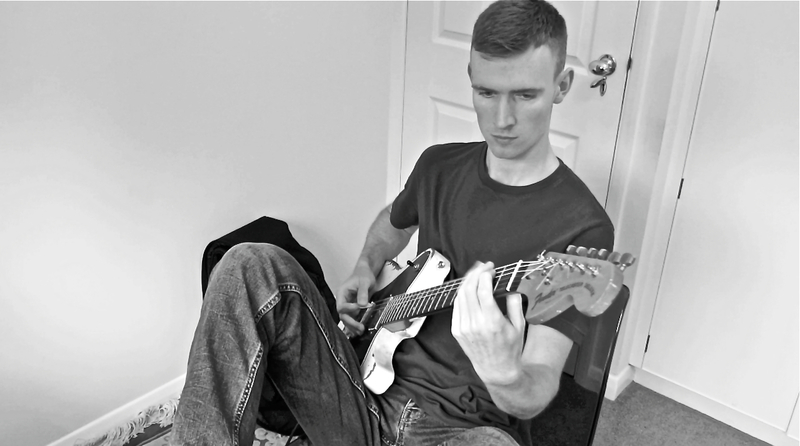 Ryan Stevenson is a North London-based musician and the founder of E&R Sounds. 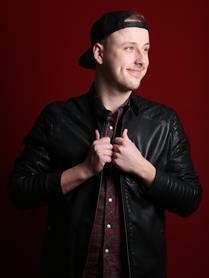 Featuring a host of production services, including co-writing, drum and beat sample packs and recording diaries – in addition to being the head of E&R Sounds – Stevenson plays guitar, bass, produced, engineered and mixed Clockwork Boy’s debut single, “Tired.” Known to pick a Fender® Tele, Stevenson also has released an interesting production recording tutorial. Just as an aside, RS has an enjoyable tone for voice over narration and the like. Singersongwriter, guitar player and vocalist Gabriel Penteado brings a classic rock stimulus to Clockwork Boy’s music. With a penchant for Strats®, the Sao Paolo, Brazil-based talent is influenced by legends of the 1960s and 1970s, among them, Jimi Hendrix, BB King and Stevie Ray Vaughn. But Penteado has a contemporary side reflecting his liking for fretster John Mayer and others. This is only half of the Penteado-Clockwork Boy story. Take a listen to “Tired” and you might think someone had uncovered a long lost Led Zeppelin track owing to Penteado’s similarity to Robert Plant. To say Jacob Powell is in demand would be an understatement. A successful actor and musician, prior to joining Clockwork Boy, Powell nailed down skins and cymbals with the fusion-tinged artist Bandini and London’s Brain Ape. The Letchworth drummer’s style is powerful and deliberate, mixed with subtleties of color and finesse. In between projects, superman Powell, also a multi-instrumentalist, has somehow found time to gear up for a solo EP. The debut collection of songs is scheduled for release in July 2019. For more about Clockwork Boy, enthusiasts can visit the E&R Sounds family page. You can also catch Clockwork Boy’s music on YouTube. Contact Clockwork Boy on Facebook, Instagram, www.eandrsounds.com and stephensonsounds@googlemail.com.